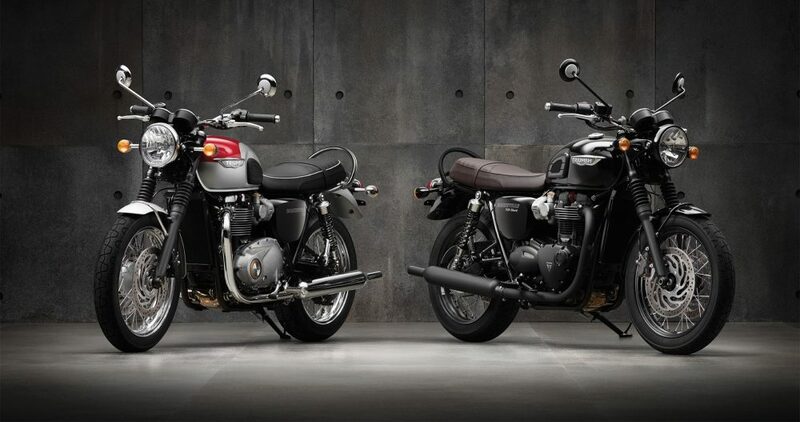 The Triumph, the British motorcycle manufacturer has launched the Bonneville T120 in India at INR 8,70,000 (ex-showroom, Delhi). The motorcycle was first revealed in October 2015, and later showcased at the Auto Expo, this year in February. The new T120 is an update over its predecessor, it features a more powerful engine, better suspension and new chassis. The T120 derives power from a all new, high-powered 8 valve 1200cc liquid-cooled, parallel-twin engine which churns out a power of 79 horses at 6550 rpm and a peak torque of 105 NM at 3100 rpm. The output is channeled to the road via a 6 speed gearbox. Based on a tabular steel cradle frame, the new T120 measures 2170 mm in length, 785mm in width and stands over 1125mm in height. It stretches across a wheelbase of 1445mm and carries a seat height of 785mm. The T120 has a weight of 224 kilos (dry). Coming to the suspension, the motorcycle a telescopic fork suspension at the front, while the rear gets twin shock absorbers. Both the rear and the front suspension get a 120mm of travel. The bike is equipped with the latest features such as heated grips, LED rear headlight, Daytime running headlight, chrome multi-piece badges, a centre stand, spoke wheels, pea-shooter style silencers etc. Besides this, the bike gets ABS, traction control, two ride modes, engine mobilizer, slip-assist clutch and a USB charging socket. For those looking to customize their bikes, Triumph has also come out with a wide range of accessories and custom body kits. 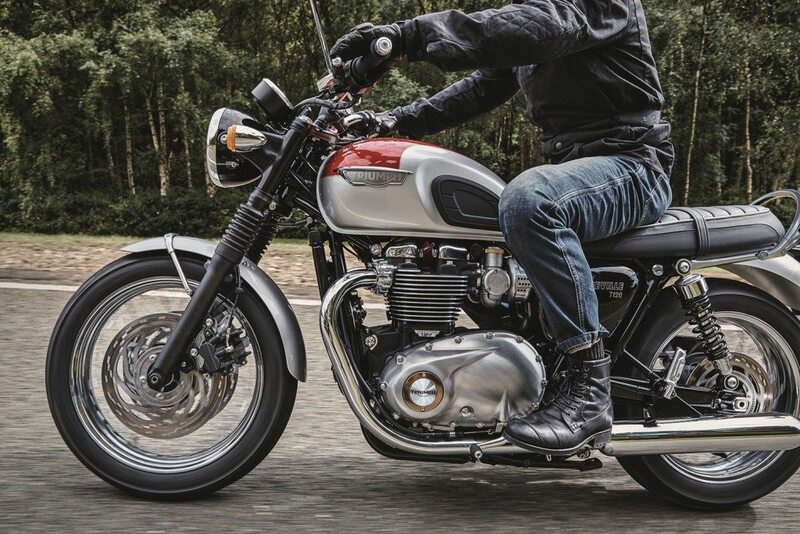 Vimal Sumbly, Managing Director, Triumph Motorcycles India has said: ” The original Bonneville T120 has enjoyed a great legacy and character amongst its loyalists. We are sure the Indian customers will take it to the new, modern yet authentic T120 with absolute zeal and pride. It comes with real pedigree, presence and performance yet retains its class”. The T120 is open to book at all Triumph dealerships in India. It comes in 4 color variants namely: Cranberry Red and Aluminium Silver, Jet Black, Cinder Red, Jet Black and Pure White.